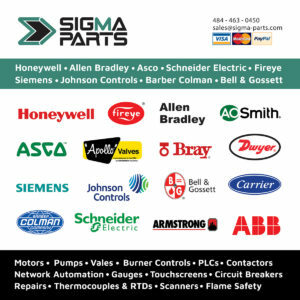 Sigma Parts pricing aims to be the most competitive in the industrial control market. We want to be your one-stop solution. Our database of part numbers is growing rapidly, and is constantly adjusting to make sure we win your business. If you have found a better price out there from another distributor, please use the contact form below. 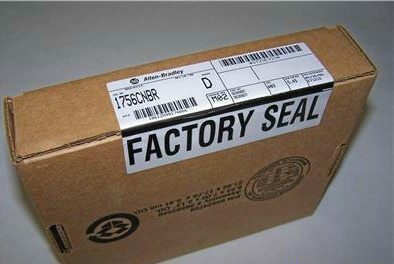 Please include a link to the webpage where you have found the product. Sigma Parts wants the last shot at your deal, and we will dig deep to service you!